For Ironmongery in Dartmouth, Kingsbridge, Salcombe and Totnes in the South Hams of Devon. 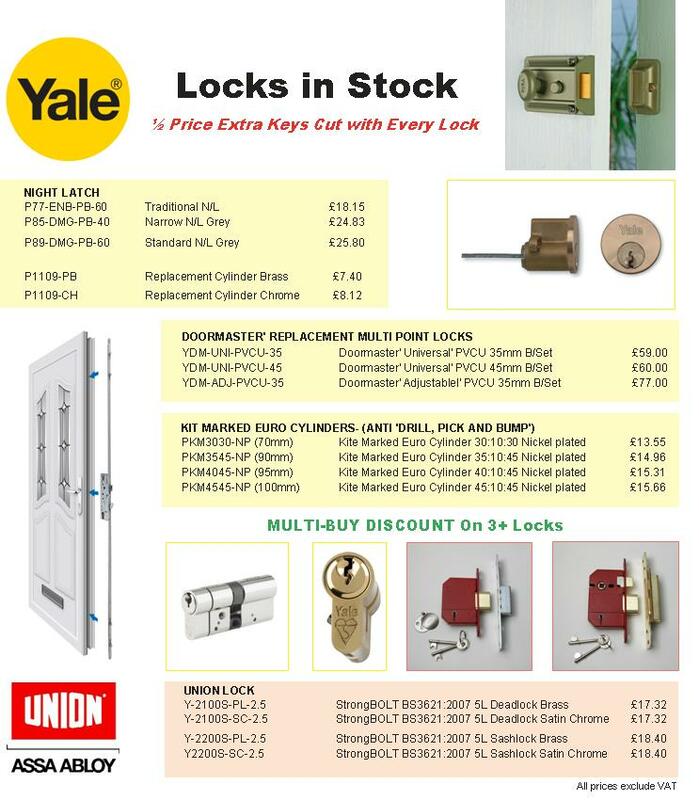 At RGC we have a wide range of ironmongery available in store and online including Yale and Union Locks, Handles, Hinges, Knobs and letter boxes etc. as well as kitchen cabinet and bathroom furniture handles. Ironmongery originally referred purely to the manufacture of iron good for household use. These days the term ironmongery is used more widely to describe any metal goods for domestic use such as steel, aluminium and brass. It can even include plastics. What ironmongery products are available? Common ironmongery products found within the home include items such as door handles, hinges, locks, knockers, letter plates and keyhole covers. Door furniture made out of ironmongery is sturdy and strong, making it excellent for security, and can give either a traditional, vintage look or modern, polished look depending on the finish you choose. Ironmongery items can be elaborate and elegant or sleek and simple so can be matched to your individual interior design. Just because door furniture is functional, doesn't mean it has to be boring. In particular door handles, door knobs and letter plates offer great opportunities to get creative and add some decorative touches. There is a current trend towards an aged, unlacquered look which ages naturally and looks full of character or can be polished a few times a year to a high shine. Alternatively, choose a nickel or chrome plating for continuously shiny, low maintenance furniture. You can also choose stainless steel, pewter or bronze depending on your house style and preferences. There are a wide range of styles and finishes to suit your individual taste. 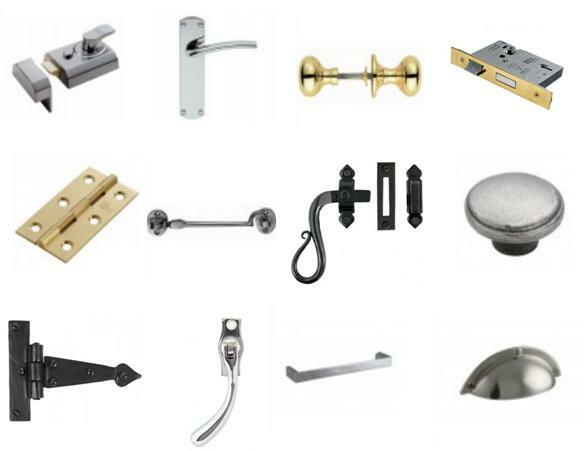 The quality of ironmongery household goods varies from supplier to supplier. Good quality products may cost a little more but are durable and built to last, made with a good density by skilled engineers. It is not always easy to tell the quality of ironmongery by sight but if you buy from a trusted ironmongery building supplier, your metal will stand the test of time and last for decades. Quality ironmongery is essential for a product which needs to withstand day-to-day use and environmental factors, particularly on the outside of a house. Poor quality brass is more likely to degrade into a less attractive yellow colour, whilst better quality brass ages into a deep golden hue. Good quality ironmongery will save you money in the long run and will ensure you have furniture which continues to look attractive and will not break. For high-quality ironmongery supplies, why not contact RGC building supplies. We have been a trusted supplier in the South Hams for over 16 years. We guarantee high-quality goods, whilst maintaining low prices and are a family run, independent business who offer an excellent, personal service to ensure that you find the products that are right for you. 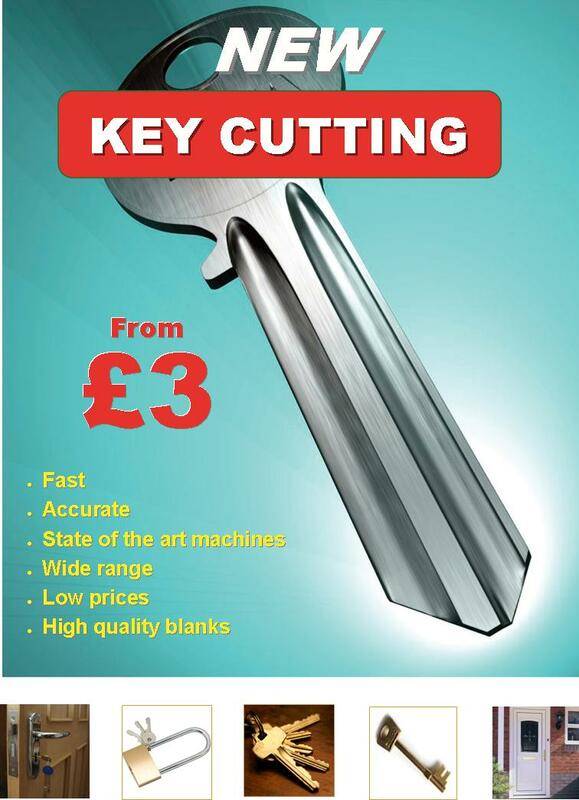 In addition to ironmongery, we also supply a wide variety of building materials, electrical goods and now offer a key cutting service too. For further information call us on 01803 834 622 or email us at info@rgcbuildingsupplies.co.uk - we'll be happy to help with any of your building supplies needs - whether ironmongery or something completely different.